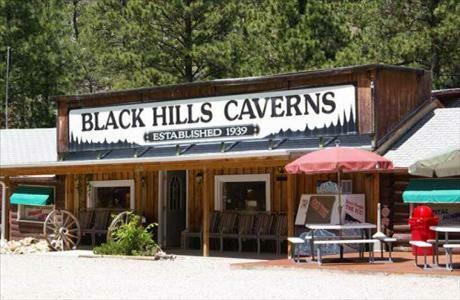 Discover the beauty below the surface when you take a tour of the caves and caverns in the Black Hills of South Dakota. 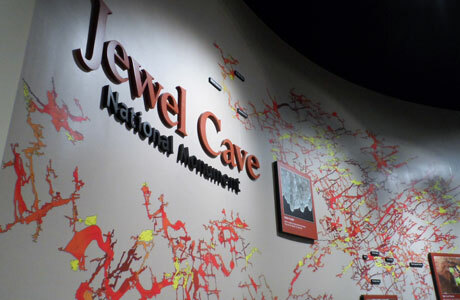 Discover the mystery and intriguing beauty of the stalagmites, stalactites, dogtooth spar crystals, boxwork and frostwork of these natural wonders. 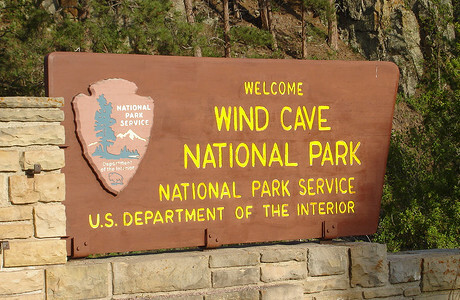 Most cave tours are accessible and perfect for all ages and abilities. Book online or call one of our local travel experts at 1.866.601.5103.